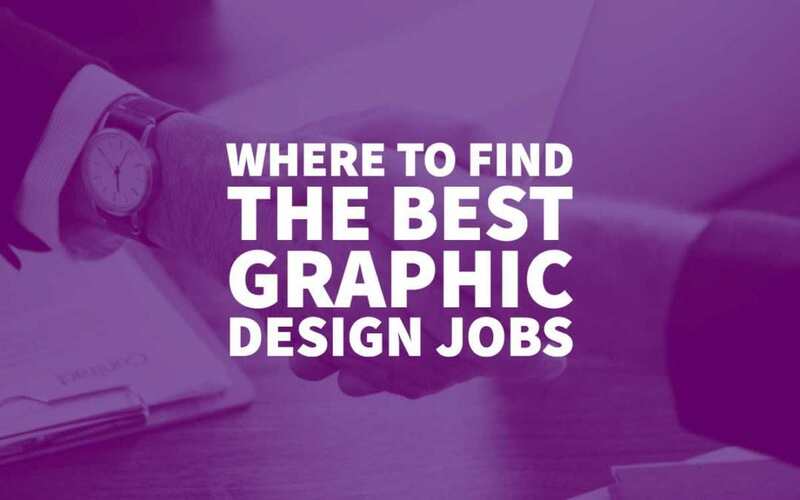 So, where are the best places to find Graphic Design jobs online? Graphic design is an exciting and rapidly growing field. It attracts professionals from a vast pool and promises to deliver substance packed with style. With the rising number of graphic designers around the world, and the growing number of people looking to work in the comfort of their home, the number of online portals that cater to them has also risen significantly. However, not every single one will be worth your time. So, we compiled a list of the ten best online places where you can look for exciting and rewarding graphic design jobs. Krop is a helpful website to be a part of just because it has been created with designers specifically in mind. It offers multiple options for creating a graphic design portfolio and showcasing your work. This means that you are no longer a bland resume online. Instead, you and your chosen body of work will be visible for all users to see. This includes human resource managers, art specialists and many other professionals with whom you should form a professional relationship. 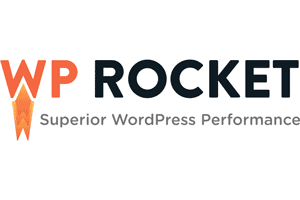 The most prominent highlights of Krop are its amazingly easy-to-understand and straightforward interface, portfolio and resume templates to help you better frame your profile. It is readily apparent from the templates that they want quality and not quantity. That is why Krop can be an excellent medium for elegantly showcasing your talent. The website also has a job alert feature which can be highly beneficial for those looking for opportunities to work. 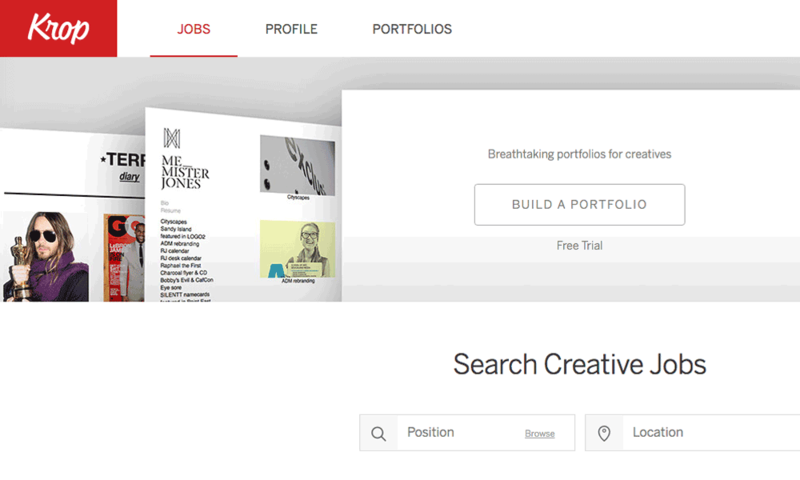 Behance is another platform that lets you express yourself creatively while searching for viable job opportunities. Owned and operated by Adobe, the story behind Behance’s founding is somewhat inspiring. According to the motto of the website, it is aimed at letting designers develop their work creatively without having to worry about its presentation. As a result of this, Behance has been a prominent name in the designing industry for quite some time now. It has already helped many people get placements by showcasing their work. The application process involves signing up for an Adobe ID. You can also become an Adobe CC user and upload your work to Behance by routing through the Creative Cloud. Another important thing about Behance is it offers multiple fields of query which can be filtered by country, school, tool used and even the dominant colour. 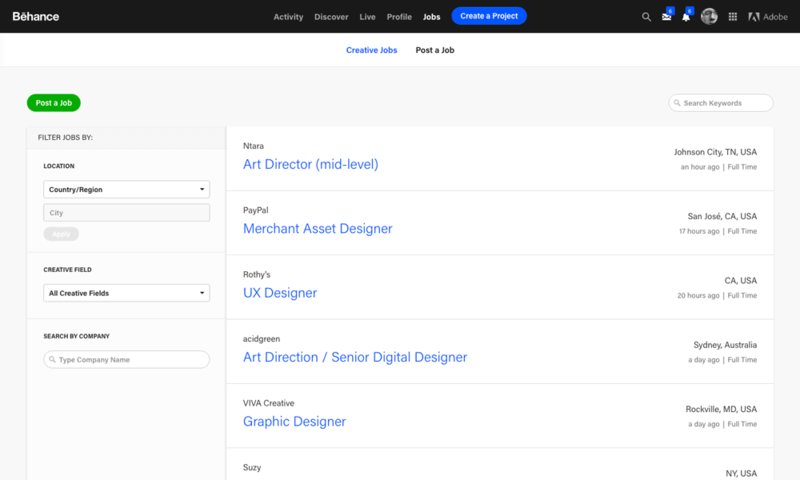 Behance also has job listings which can be browsed and applied to for free. Coroflot was launched in 1997 and thus, is one of the oldest running websites for designers around the world. At present, it has over 2 million pictures and more than 150,000 projects from amateur and professional designers the world over. Thus, it can be said to be among the most massive and all-encompassing online domains and repositories for design professionals and enthusiasts. This also means that you can find almost every kind of design art on the website along with the contact information of the designer as well. Aside from this, Coroflot has active job posting which can be applied for once you are a member. So, Coroflot has helped countless designers get placed in influential positions and also provide a helpful salary guide. If you are looking for an online pace that can cater to your talent irrespective of whether it revolves around graphic design or not, then Coroflot is one to try. Creative designers and freelancers of all calibres are catered to by Authentic Jobs. This is site is the go-to place if you find yourself not turn up any leads through conventional channels. Authentic is designed to help designers and freelancers of all types in finding lucrative jobs that suit their skill set. Not just that, Authentic Jobs is also a paid site for people posting for job openings so, it is not likely to have any frivolous postings. For job seekers, signing up is free as is browsing for jobs and applying for them. Authentic jobs have another advantageous aspect, and that is its postings are usually made by companies like Apple, Microsoft, ESPN and other big names. Design Observer is like the phone book of prominent design websites like the ones that we have mentioned above. 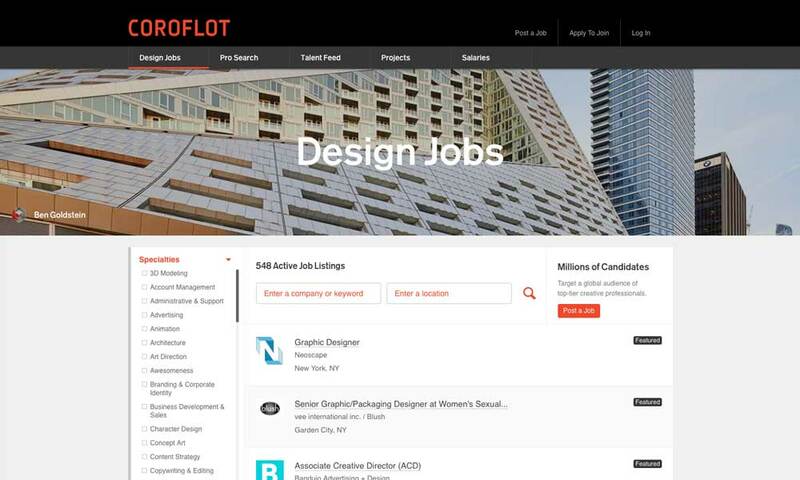 When a job posting is made on Design Observer, it is automatically distributed over various websites for creative designers such as Coroflot and Creative Pro. Thus, the website enables job posters to have exposure to multiple international communities of designer and creative freelancers. 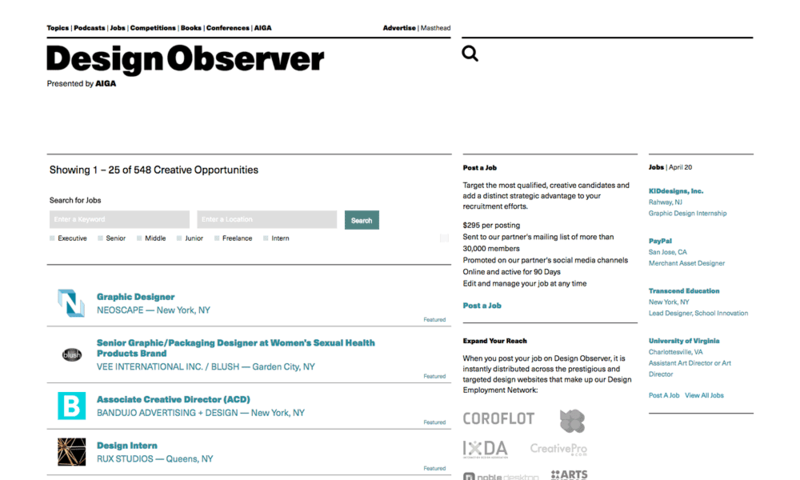 Similarly, for anyone looking for a good job that can apply to a wide demographic, Design Observer should be the first place to start. Another critical aspect of Design Observer is that it acts very much like an online journal for discussion on art. So you can post reviews, essays and virtually every other type of art discussion you can think of. While graphic design is the mainstay, these other aspects do give the website a holistic nature. 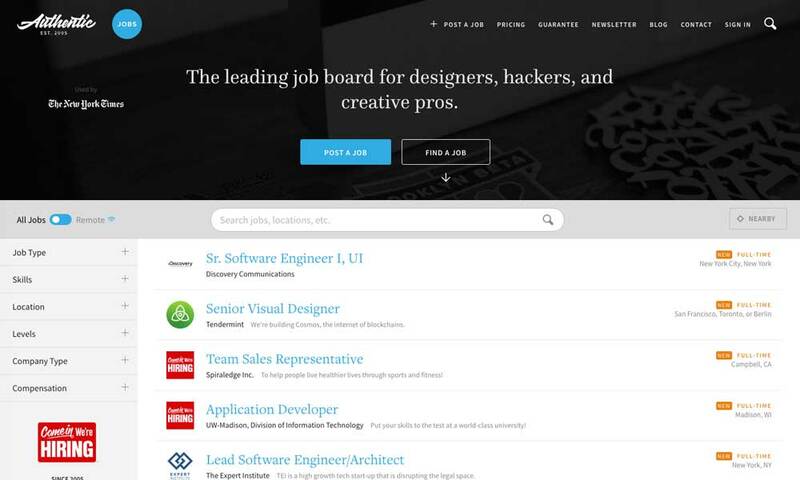 Creative Hotlist is an excellent job board dedicated to mainly design jobs where users can upload resumes and apply for various positions. 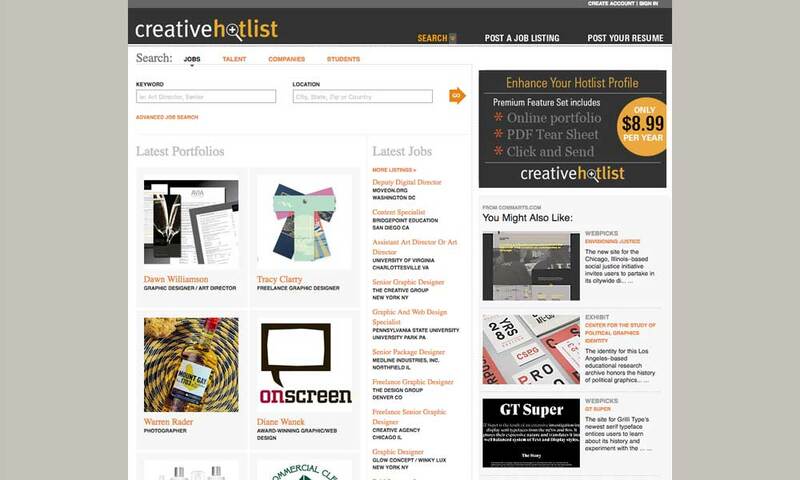 If you are a creative professional, then you must have an account on Creative Hotlist. This site is ideal for recruiters as well since it allows them to post jobs-wanted and find employees to their liking. One of the best bits about Creative Hotlist is the ability to do advanced searches. You can also save your personalised search parameters, and the keyword-driven such has a high relevance rate. You can search by person or by the organisation and even save search results for future retrieval. 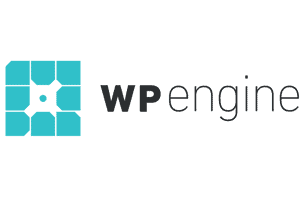 This one is among the longest-running design professional’s organisation and has a huge membership base. In total, there are about 70 chapters and over 25,000 members. 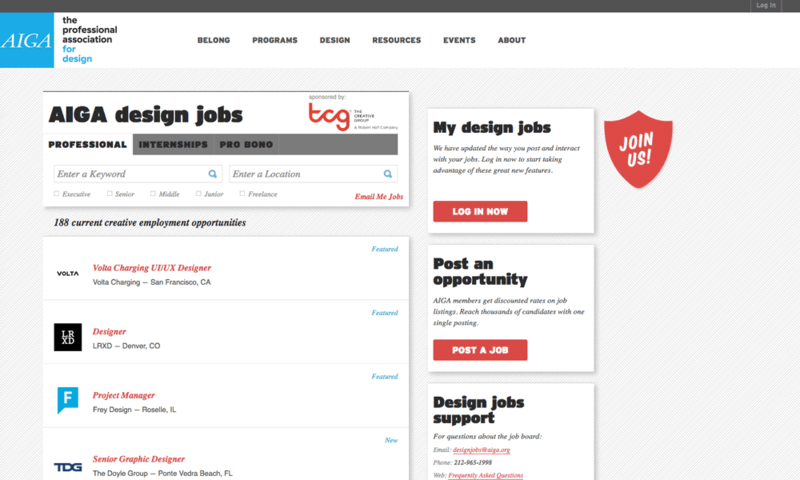 Members get exclusive access to the AIGA Design Jobs segment. It is also a perfect place for employers and employees to seek out better associations and opportunities. 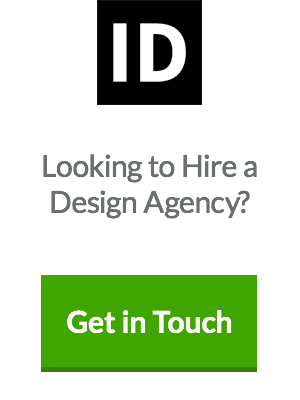 Any occupational listings made would be shown on designjobs.aiga.org for a month and a half. It may also be shown on associated channels. Dribbble has been designed for creative professionals who can post screenshots of their work. Since it is such an interactive and engaging platform, it has become quite famous for finding and listing good jobs. A great thing about this platform is that potential employers can see the work they contact professionals with greater certitude. However, Dribble is not just a platform for finding jobs. It is also a community of passionate professionals who can view each other’s work and interact every day. Dribbble was started in 2009 and has become one of the premier online destinations for creative professionals. It has inspired many thousands of people and helped them develop their creative potential. Going over and beyond the functions of simple job search platform, Dribble has accomplished a lot more. 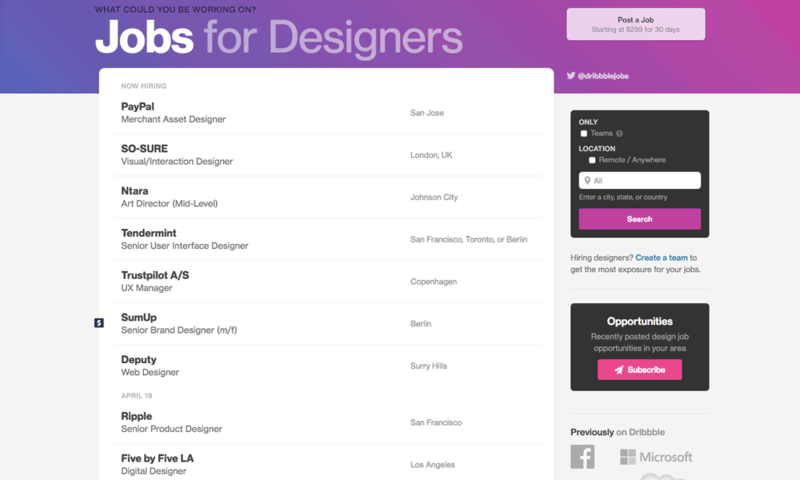 If you are looking for a platform to help you showcase your work, interact and secure jobs, then Dribbble is it. 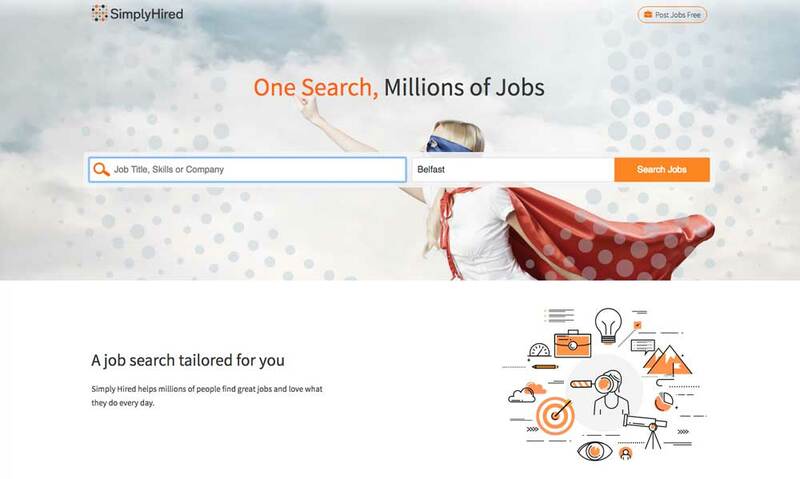 Simply Hired is a highly popular job search platform that has been designed for ease and simplicity. 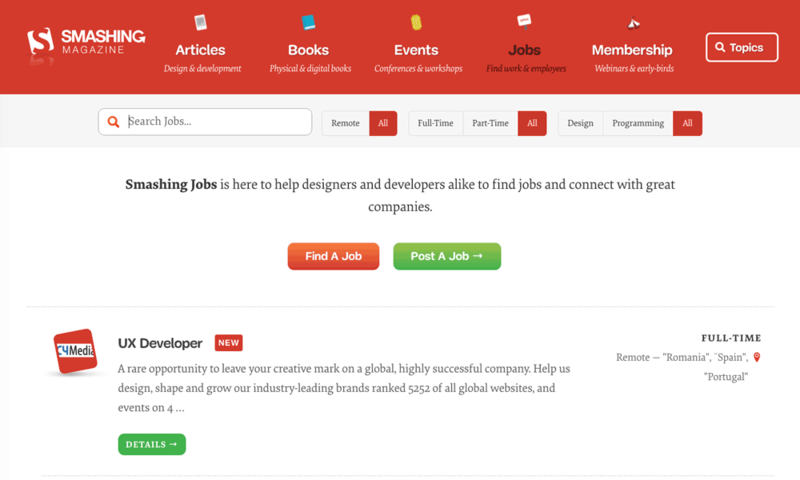 Simply Hired has many features that make it ideal for creative designers and other professionals. It has a vast network of professionals and recruiters who regularly post jobs. What is excellent about Simply Hired is that it is free of cost. You do not need to have a membership to search for jobs, and there are ample filtration parameters to narrow things down. As the name of the platform suggests, Simply Hired is for helping professionals and employers get hired/hire without any hassles. If you are looking for a platform with a host of job opportunities and minimum fuss, then Simply Hired is a great option. Smashing Jobs is a subpart of Smashing Magazine. 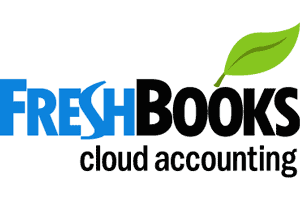 It has over 4 million users on a monthly basis. This makes it one of the best and most popular magazines for professionals with creative talents. Some of the most prominent corporate names are involved with Smashing Jobs and frequently post new openings there. Among the most important things about Smashing Jobs is their scope. The magazine covers a vast near-global industry scale. If you have enough experience, then Smashing Jobs might indeed by the place for you to look for new opportunities. Even if you are just a beginner, keep pace with Smashing Magazine and its jobs segment is an excellent idea. The internet is one of the most significant places from where you can find yourself a job. The ones that we have listed here are among the best and most popular. However, we would like to make a few honourable mentions, notably Inkbot Design and Gumtree. These are also among the best places for creative people to look for satisfying and rewarding jobs. If you find our list missing some key players, then let us know. We hope we helped you in your job search. Be sure to read up more and explore the best employment opportunities out there.